Ashton Reeves are pleased to present this furnished double room in House Share in Bexley Village, walking distance to the Train Station. 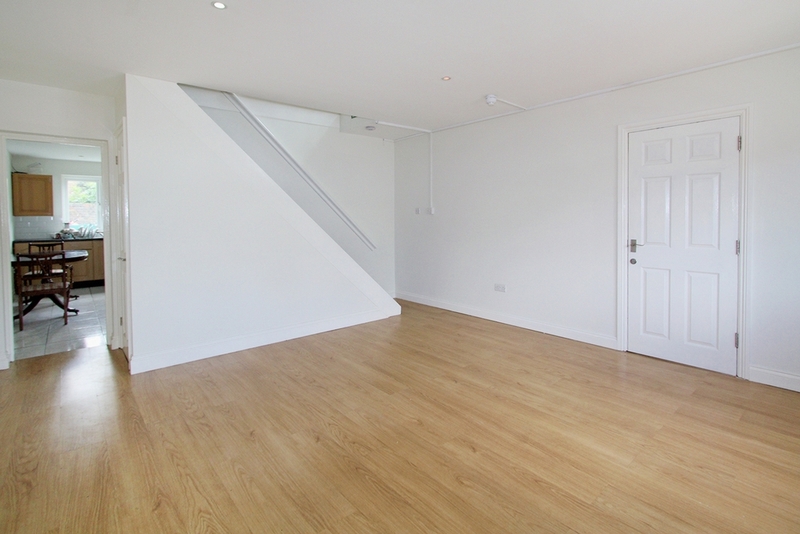 Accommodation comprises of a Communal Lounge, Kitchen, Bathroom and rear garden. 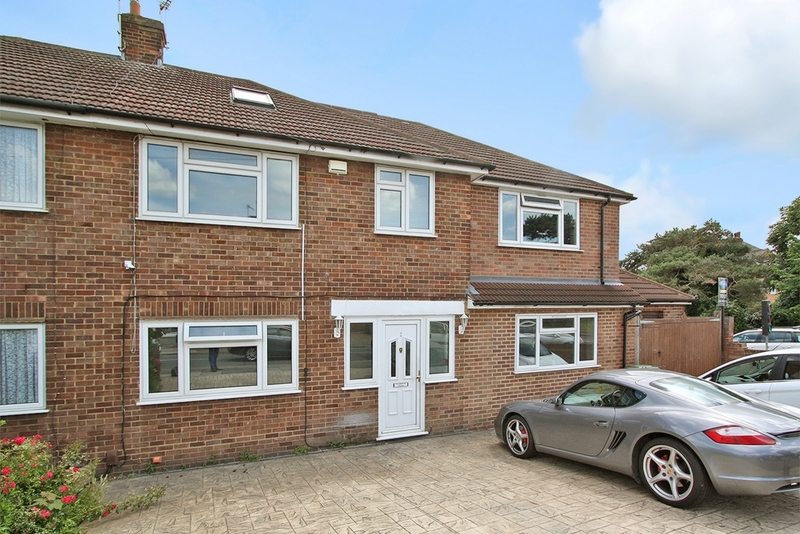 The bedroom has laminate flooring and is furnished with a double bed and double wardrobe. Double Glazed and Gas Central Heating. ALL BILLS INCLUDED... Sorry no DSS. Large kitchen/dining area, with dining table and chairs. 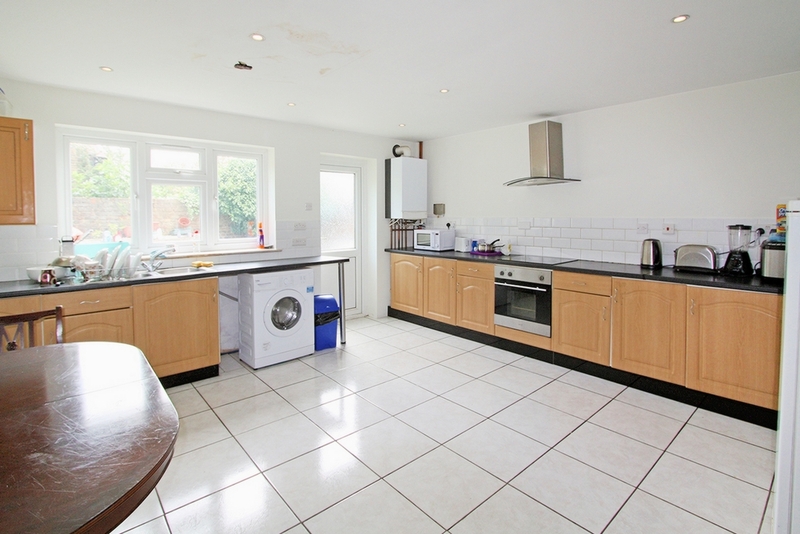 Appliances include fridge freezer, microwave, oven, hob, extractor hood and washing machine. 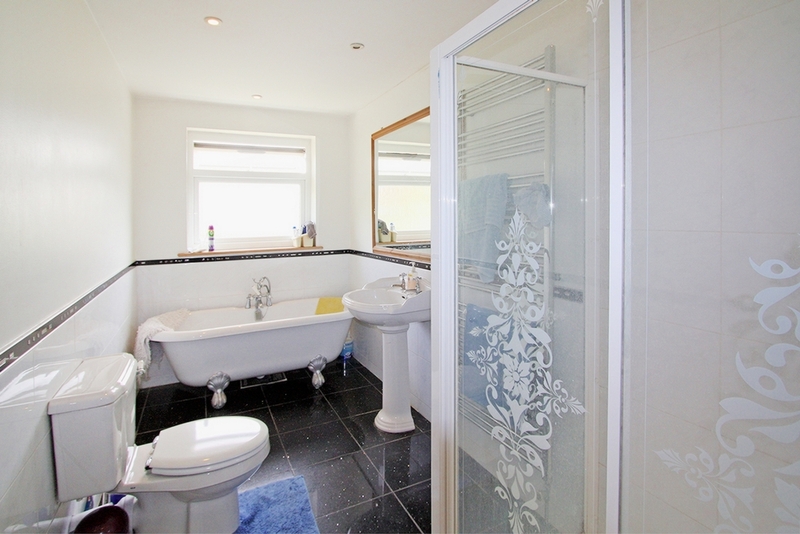 White bathroom suite, with roll top bath. Separate shower cubical, tiled flooring, with half tiled walls. Towel radiator with double glazed window to side. 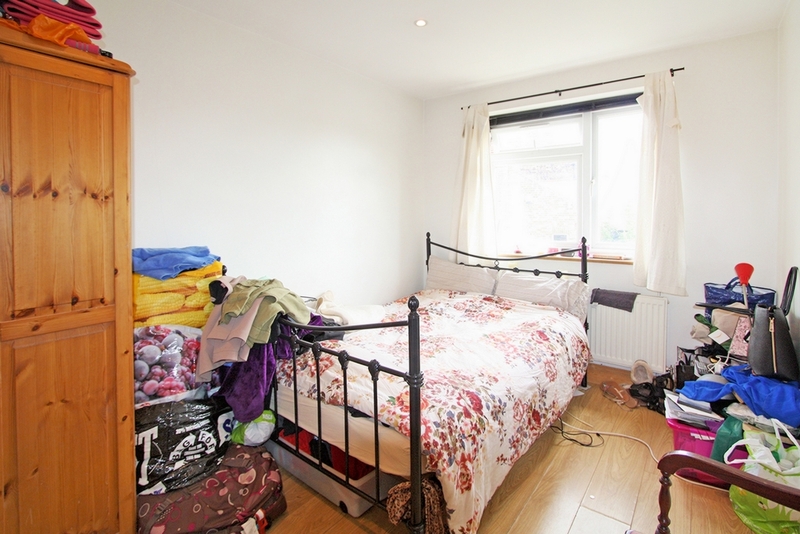 Double bed, wardrobe, chest of draws, laminate flooring, radiator with double glazed window to front.